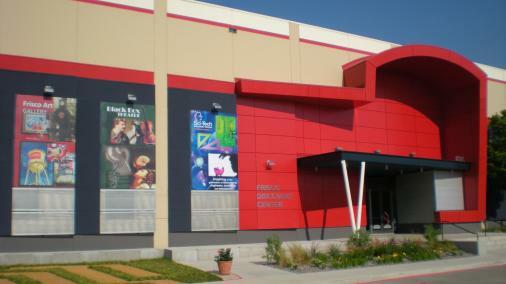 Want to experience all of Frisco’s museums for one low admission price? 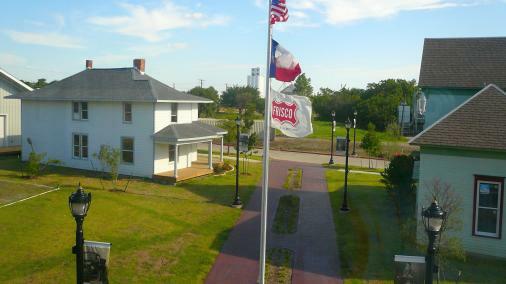 Save time and money with the Frisco Museum Pass! 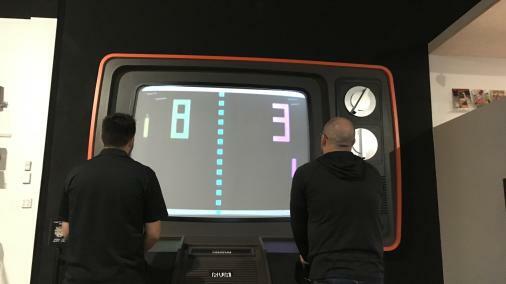 The Frisco Museum Pass offers admission into ALL of Frisco’s museums: National Videogame Museum, Sci-Tech Discovery Center, Frisco Discovery Center, Frisco Heritage Museum and The Museum of the American Railroad/TrainTopia! 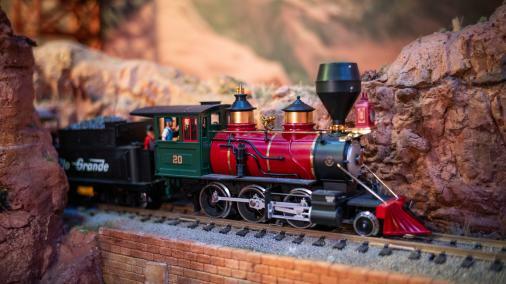 STEP 1 - Purchase a Frisco Museum pass for $25 at the Frisco Discovery Center. That&apos;s a 25% savings! 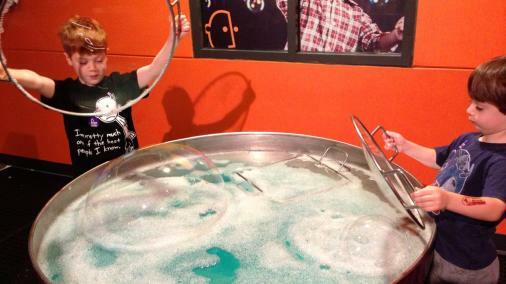 STEP 2 - At each visit, get your pass punched by the corresponding museum. Not able to visit all five venues in one day? Not to worry. 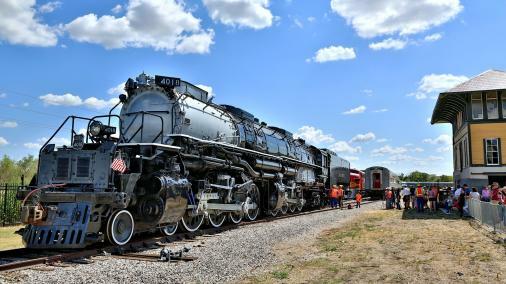 The Frisco Museum Pass is valid for one year after the purchase date. One pass per person. Questions? Email us here.